Today’s continuing advancements in technology have sparked new ways of experiencing the world, bringing about exciting discoveries in diverse elds. Artists and creatives now have access to an increasing array of innovative mediums of expression in the creative landscape, where art and technology have become further intertwined. 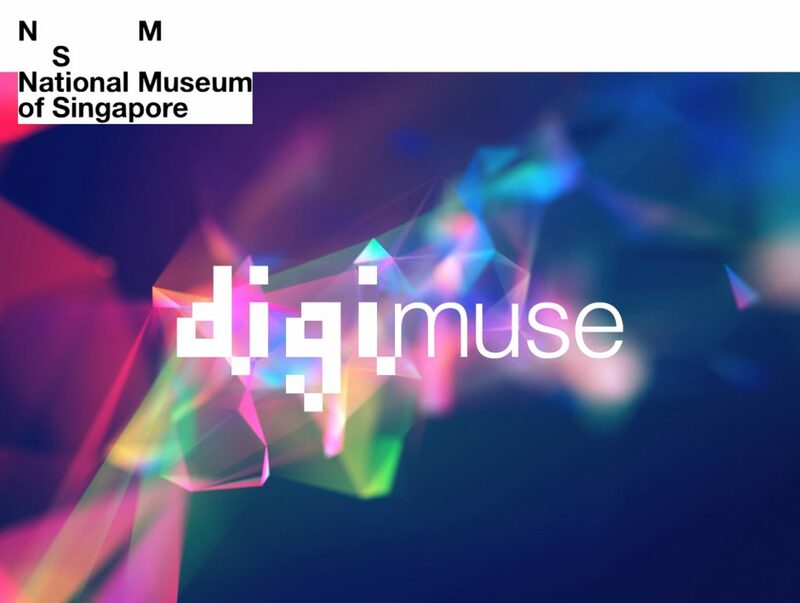 This edition of DigiMuse Presents explores the coming together of art, culture and technology through the use of new creative tools such as immersive reality, artificial intelligence, 3D printing and many more.